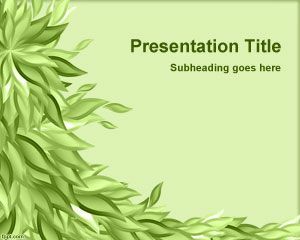 Free Green PowerPoint template is a creative green background design and presentation theme that can help you to convey a message to an audience on Ecology. 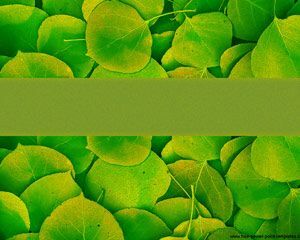 Students of Agricultural Sciences and Horticulture have a vibrant Natural free theme at their disposal. 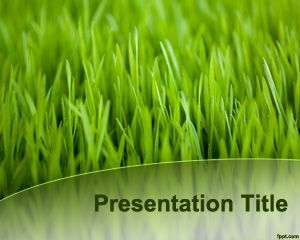 The inner slides are packed with bulleted lists and comparison lists for sharing facts or making a step-by-step guide on planting grass. 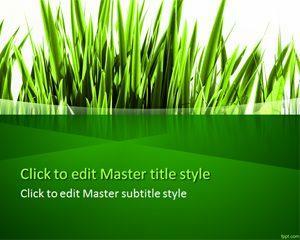 Browse similar themes, such as Lawn Yard PPT slides and Green Leaves PPT Template. 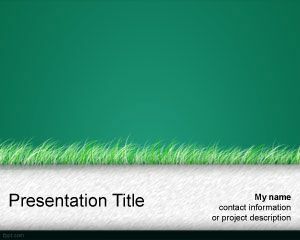 Green PPT Template with green colors and grass picture can be used to decorate your presentations on nature and gardening. 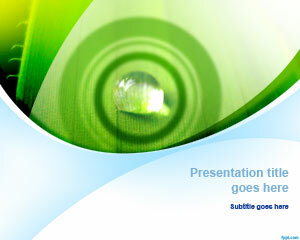 You can use it to make presentations on organic gardens and Ecological food. 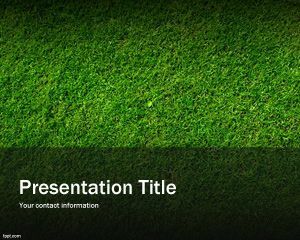 Use the provided template to make presentations on topics, such as Lawn Grass Types, How to Seed a Lawn, How to Level Backyard Lawn, and Organic Gardening.